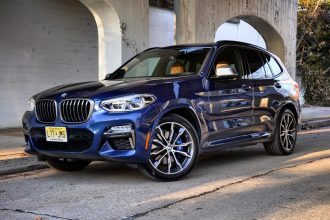 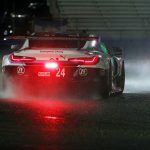 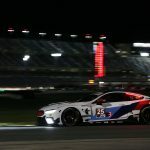 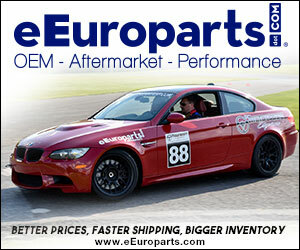 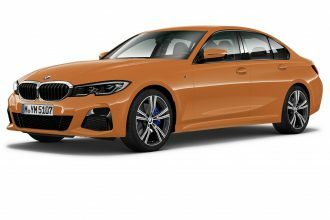 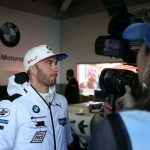 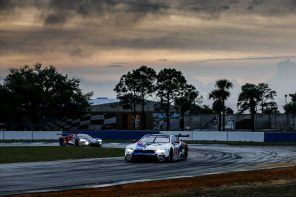 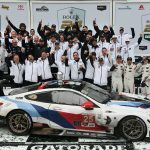 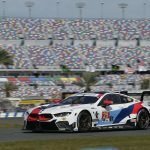 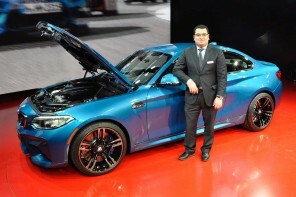 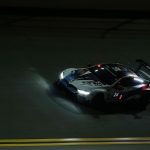 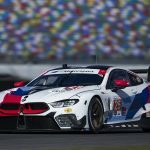 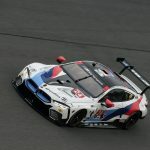 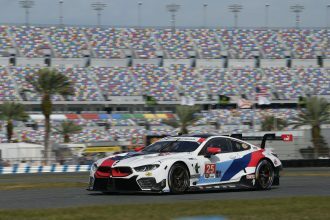 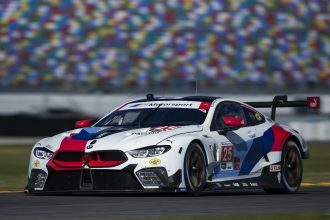 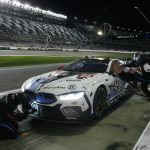 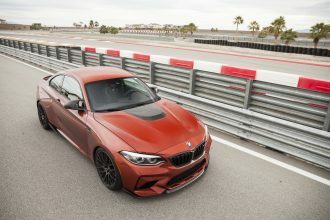 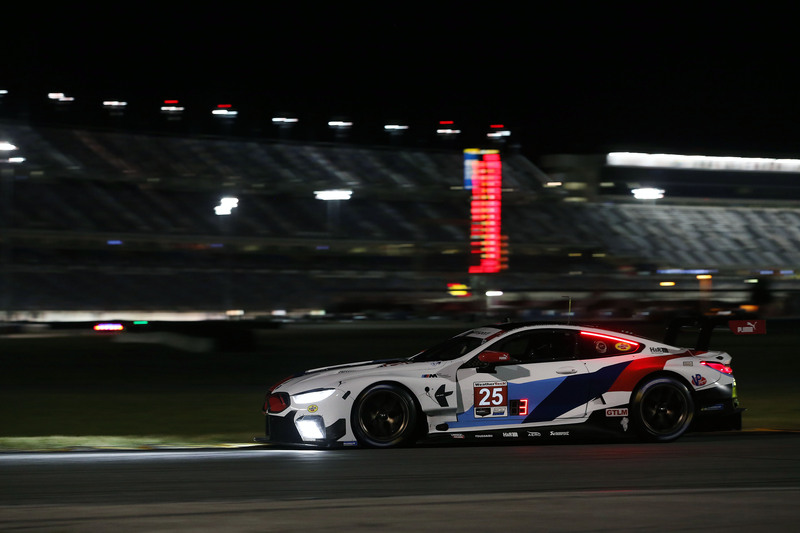 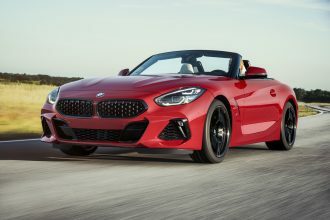 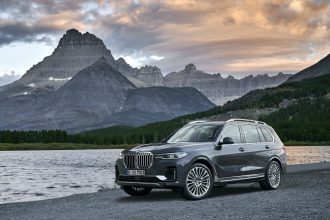 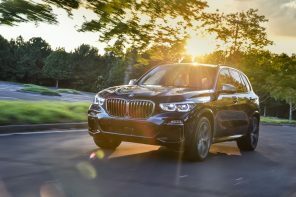 BMW wins the 24 Hours of Daytona. 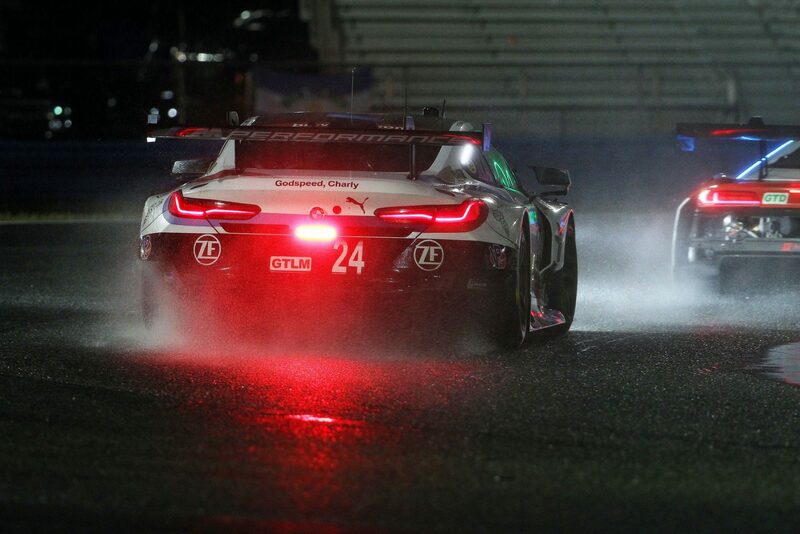 Those are words even half way through the race that seemed implausible. 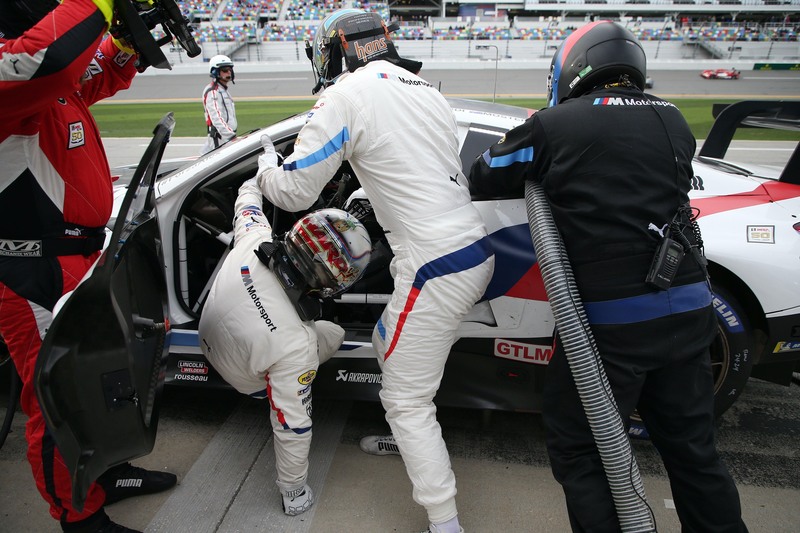 But great pace (BMW set the fastest lap of the race in GTLM) and a great strategy lead BMW #25 to a well deserved victory. 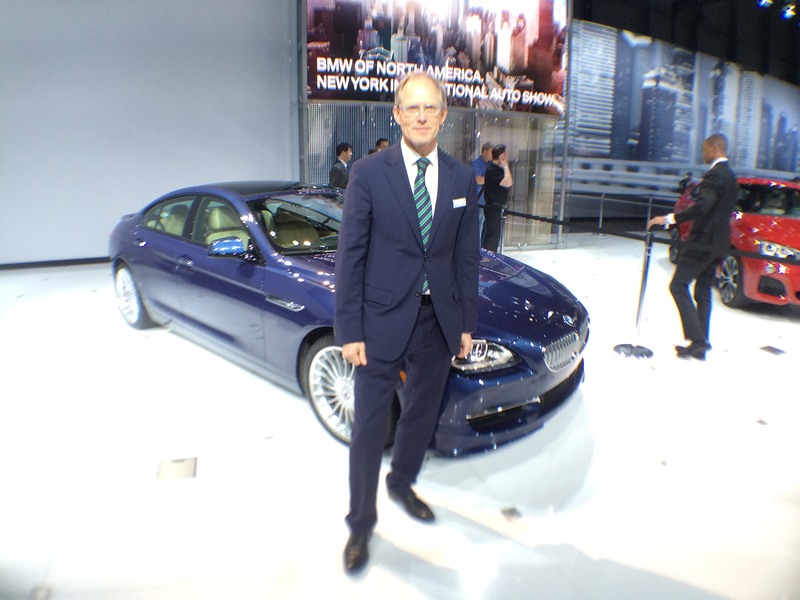 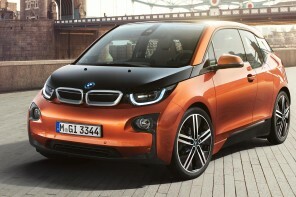 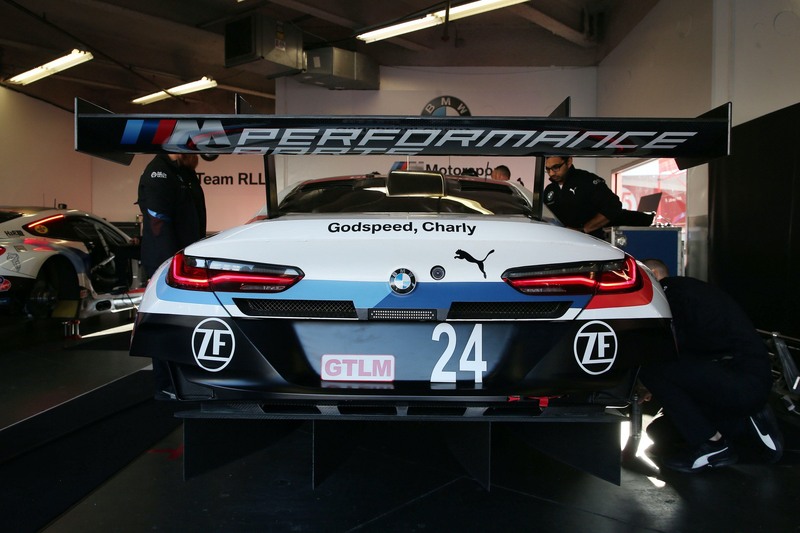 The first for Team RLL and the 5th class victory for BMW. 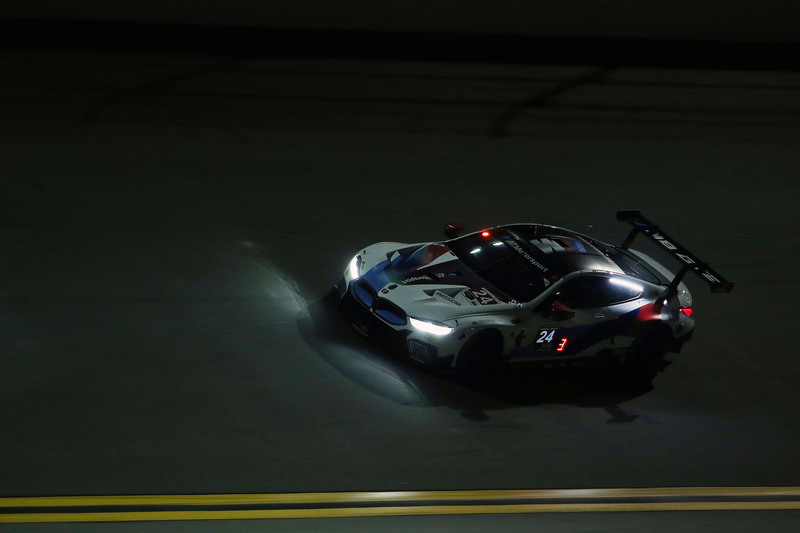 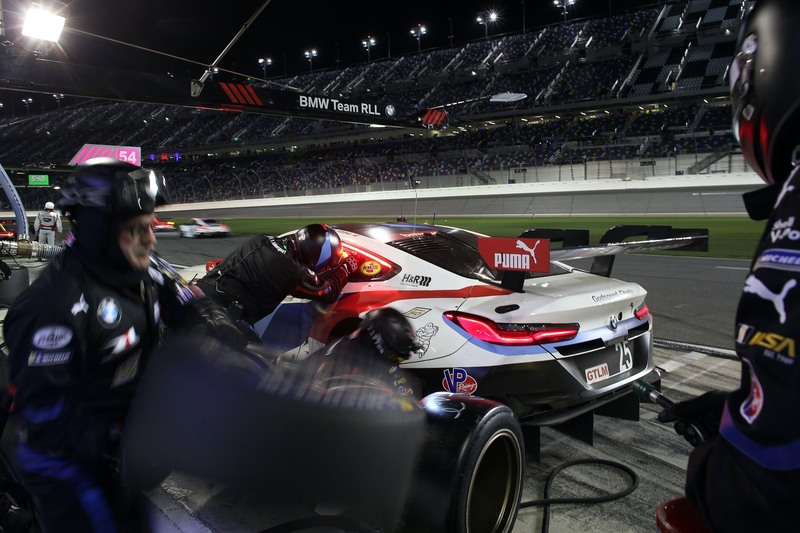 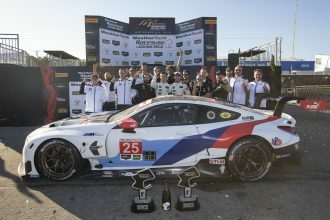 Official Release: BMW Team RLL took victory at the 24 Hours of Daytona (USA) . 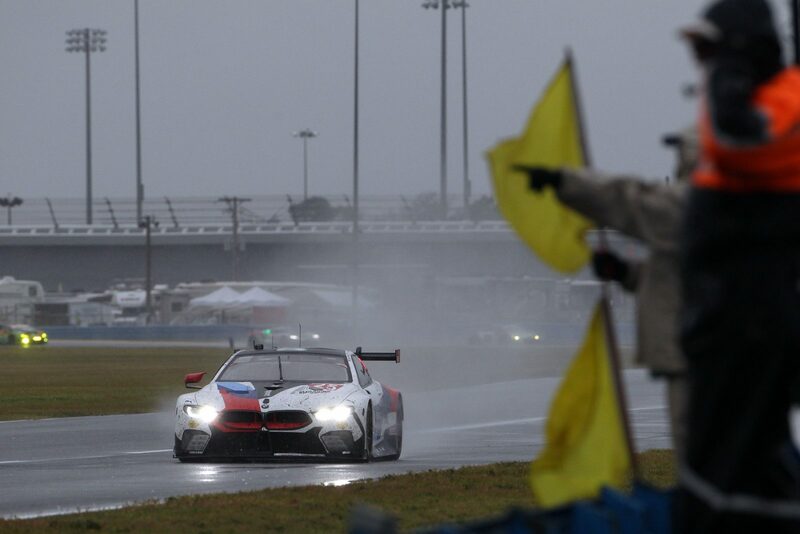 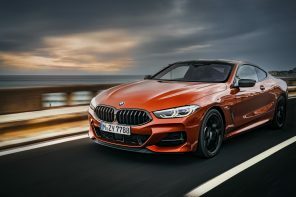 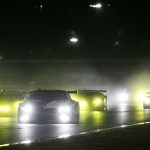 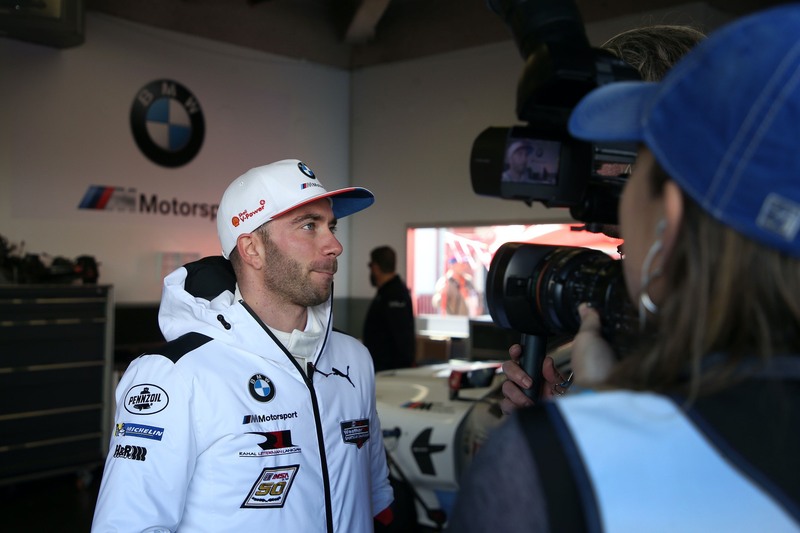 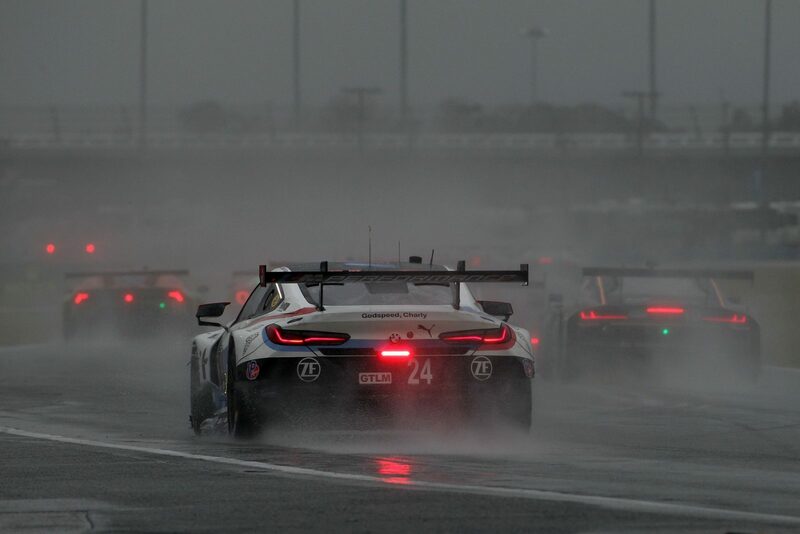 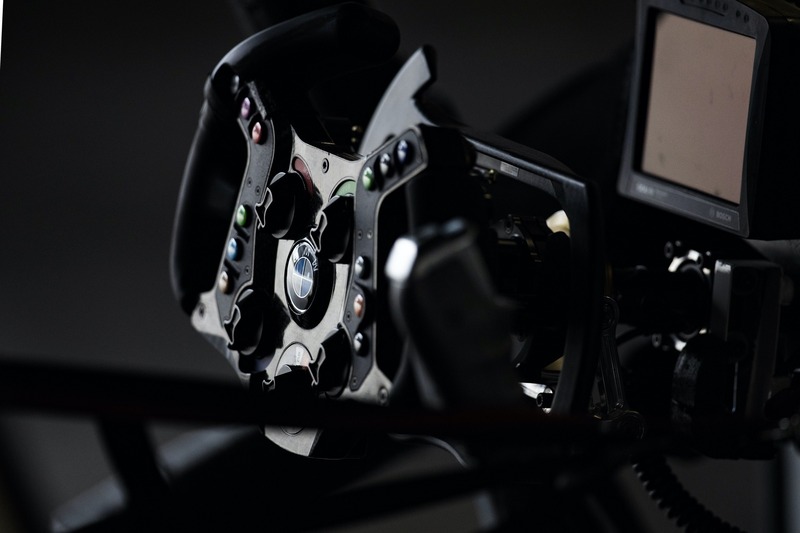 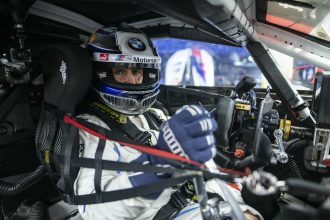 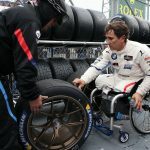 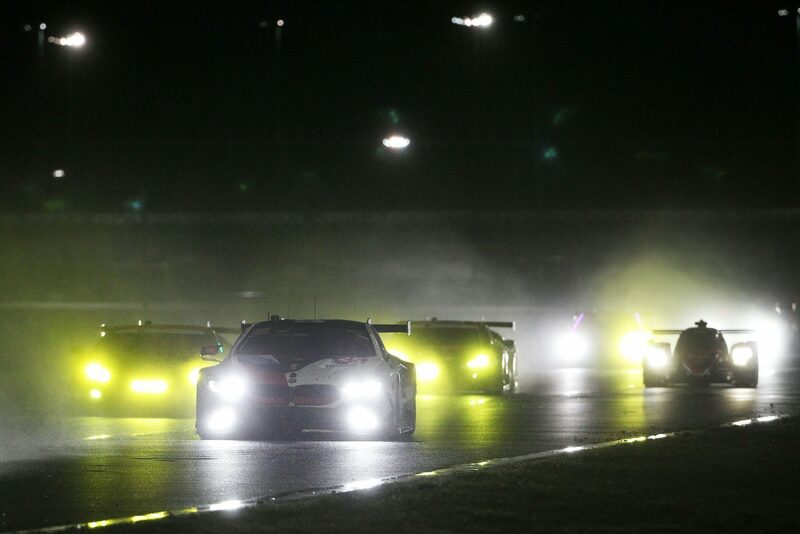 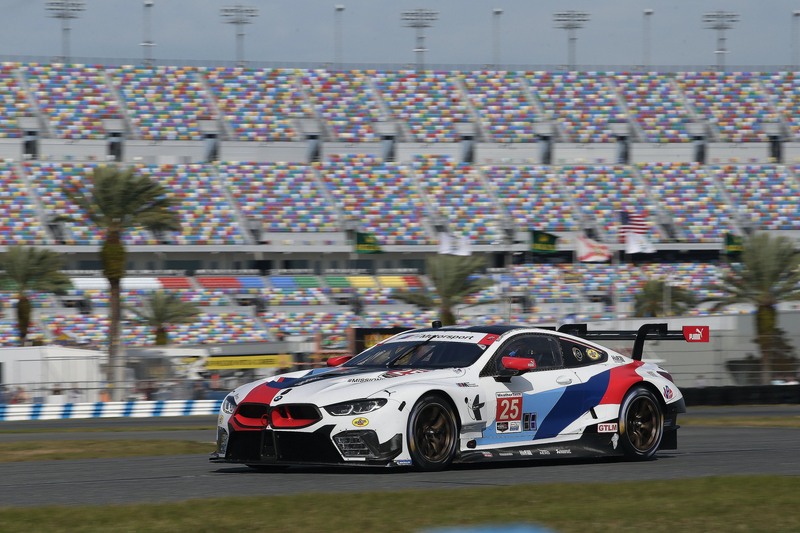 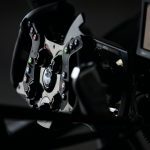 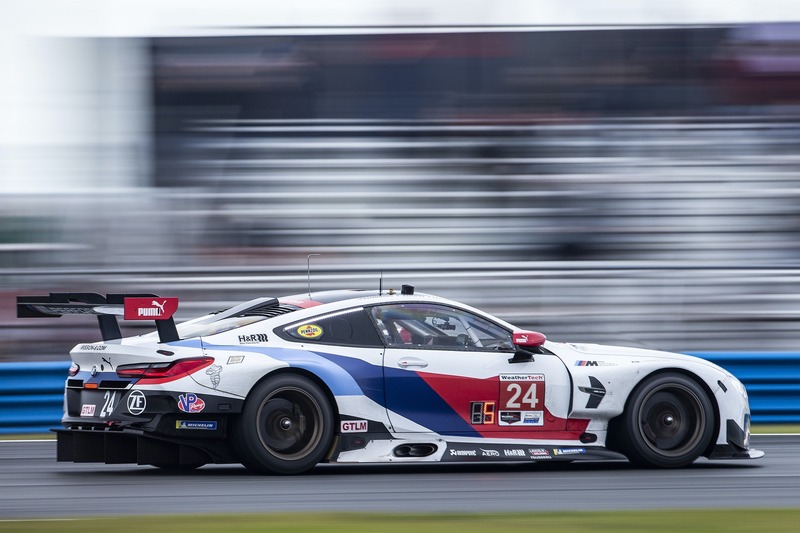 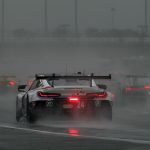 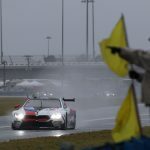 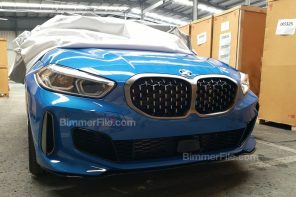 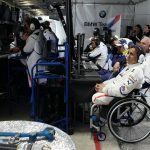 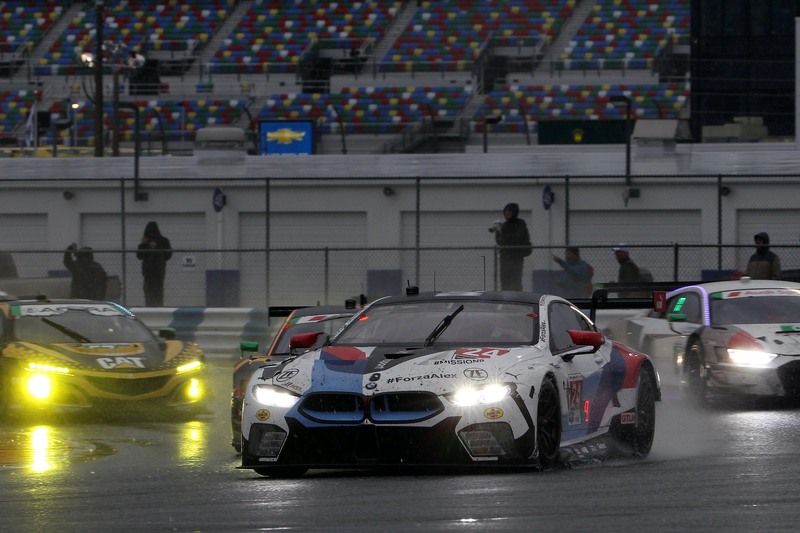 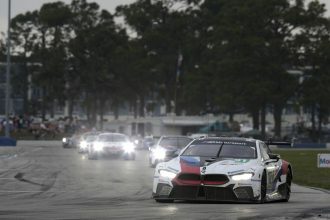 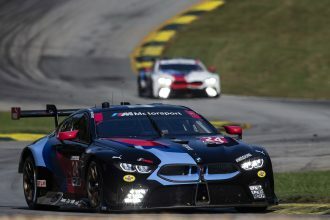 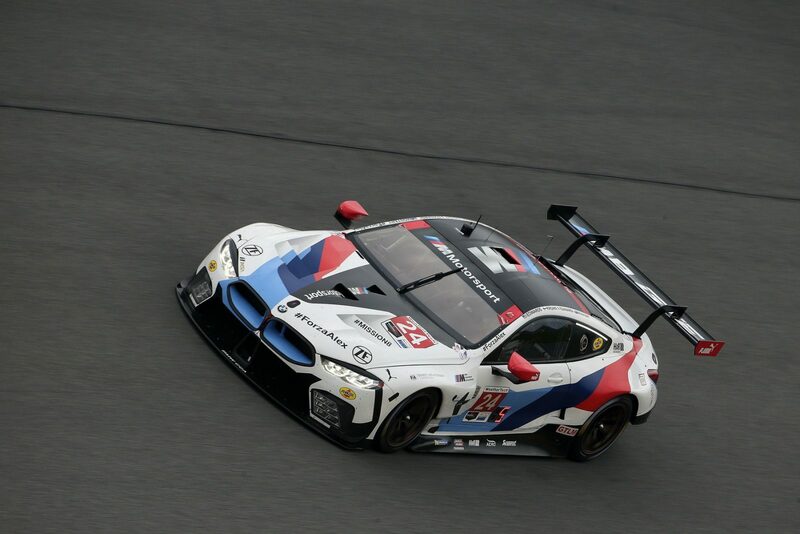 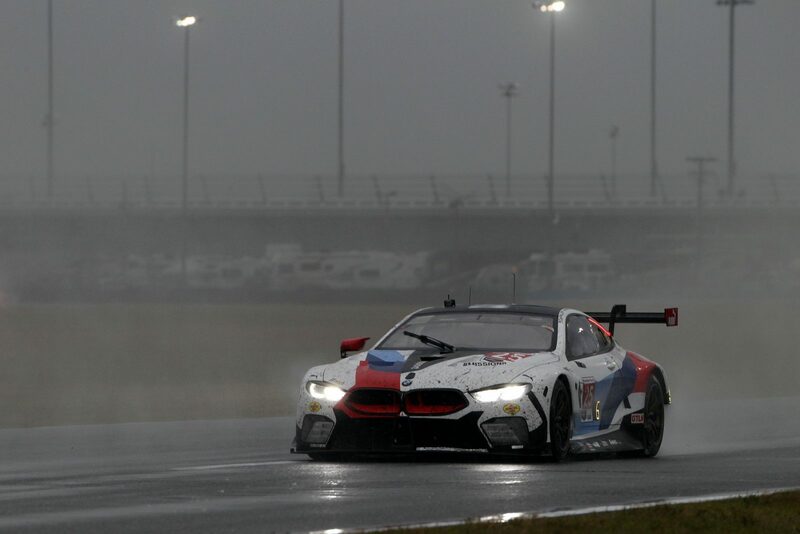 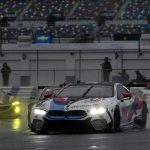 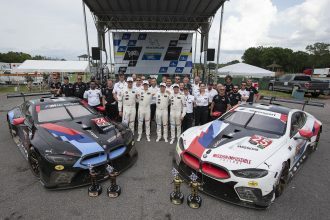 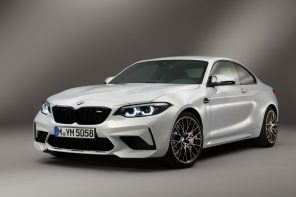 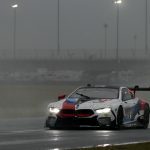 When the opening round of the IMSA WeatherTech SportsCar Championship was suspended due to heavy rain for the second time, the #25 BMW M8 GTE and drivers Connor De Phillippi (USA), Augusto Farfus (BRA), Philipp Eng (AUT) and Colton Herta (USA) were leading the GTLM class. 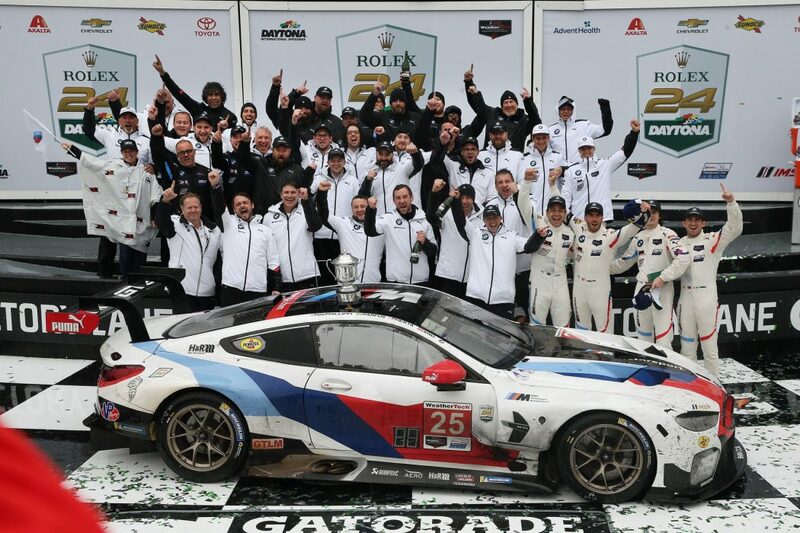 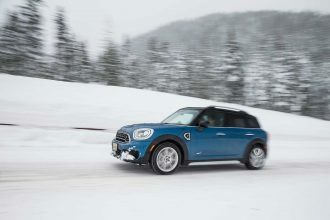 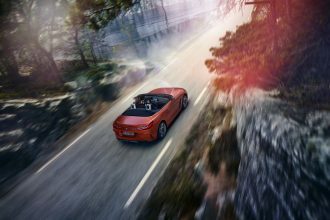 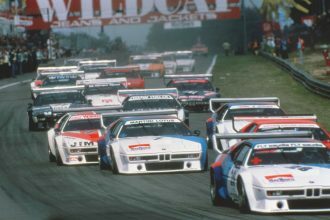 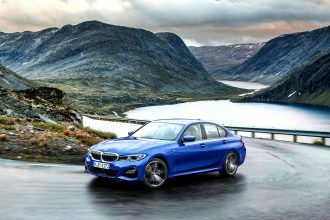 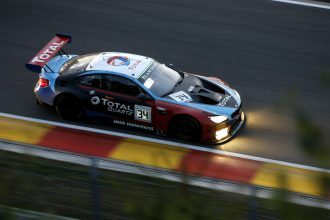 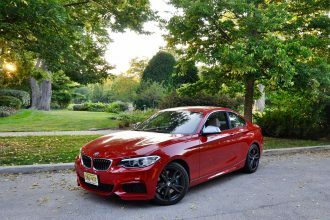 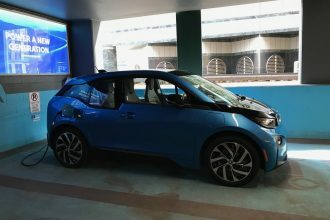 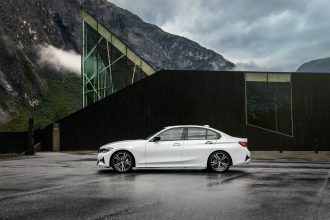 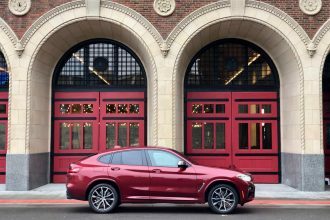 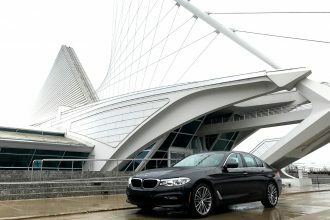 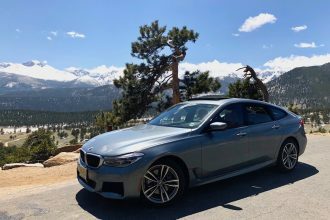 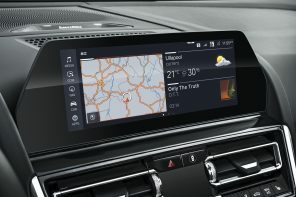 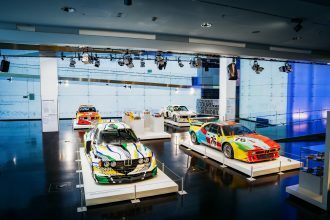 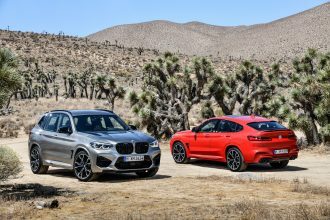 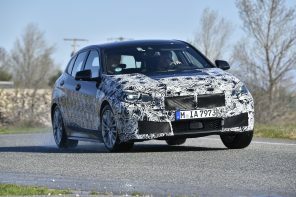 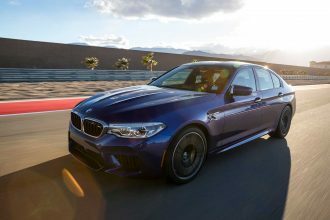 The race did not resume, leaving the BMW drivers to celebrate victory. 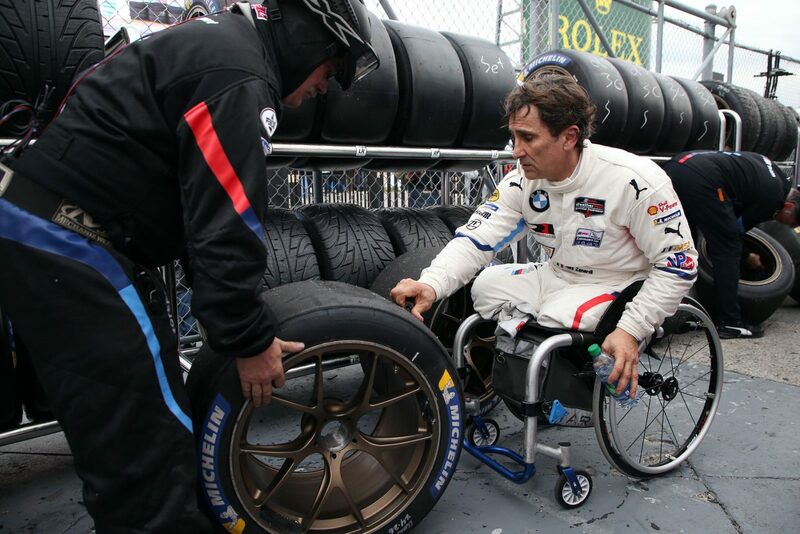 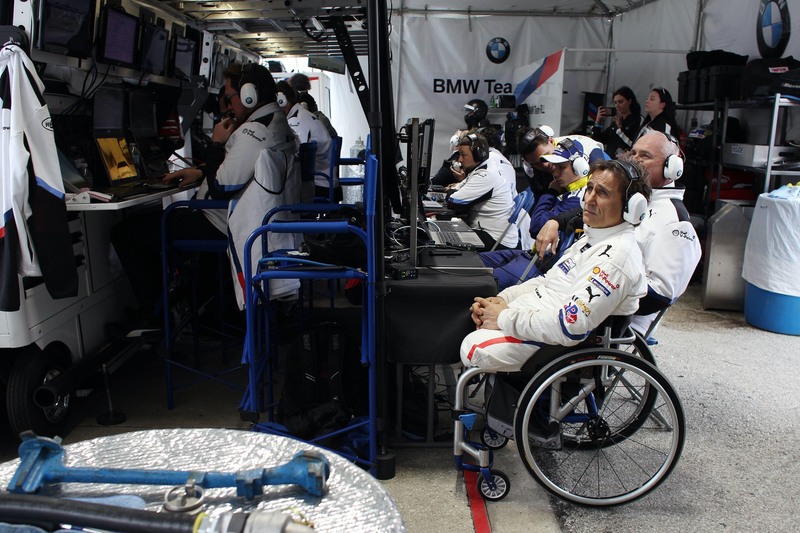 The appearance by Alessandro Zanardi (ITA) meant the team’s #24 car was the centre of much attention at the endurance classic in Florida. 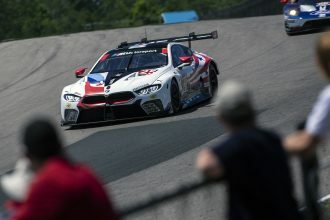 It proved to be a difficult race for the Italian and his fellow drivers John Edwards (USA), Jesse Krohn (FIN) and Chaz Mostert (AUS). 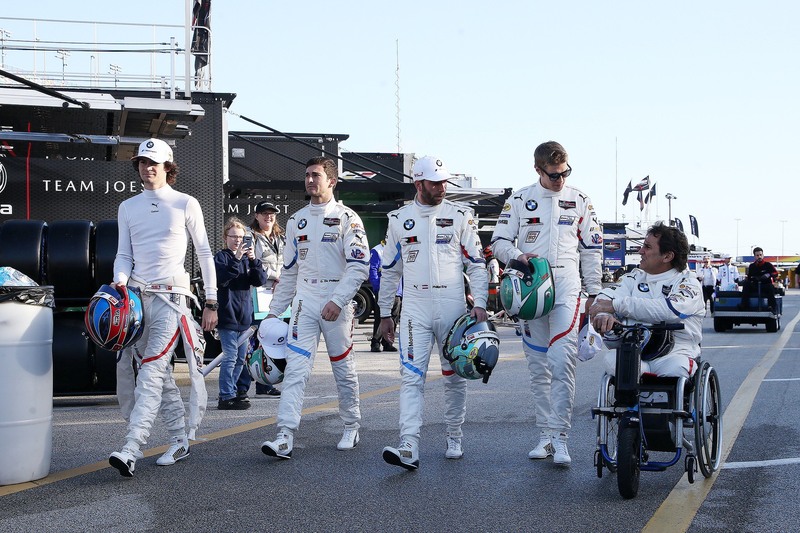 The quartet eventually came home in ninth place. 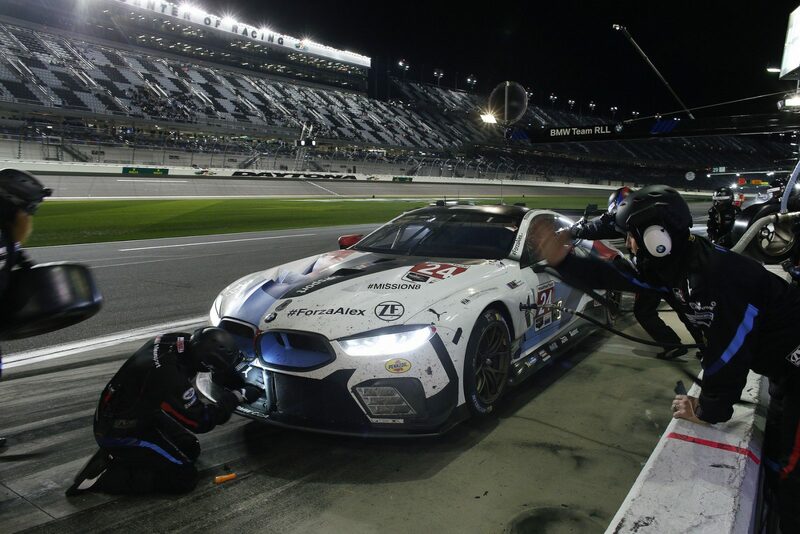 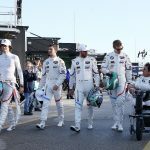 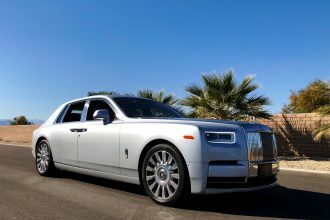 Daytona, 26th January, IMSA WeatherTech Sportscar Championship 2019, Rolex 24 at Daytona, Daytona International Speedway, Daytona, FL (USA). 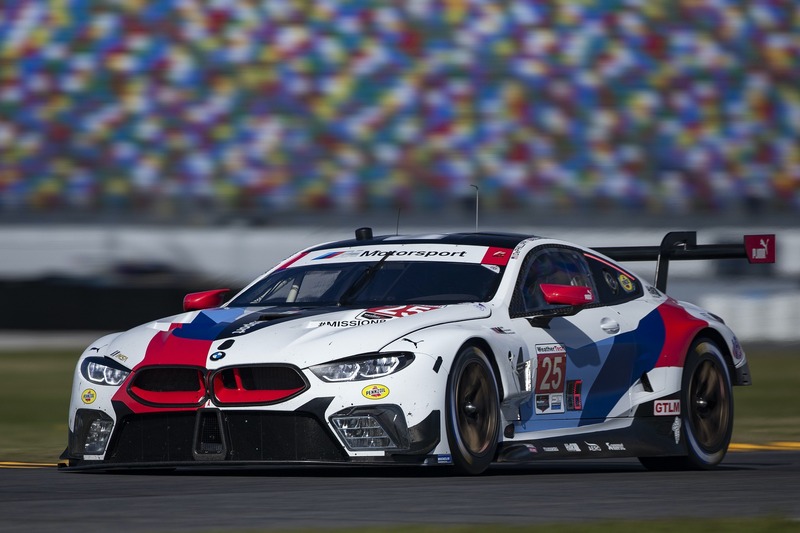 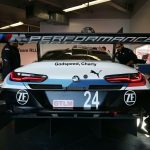 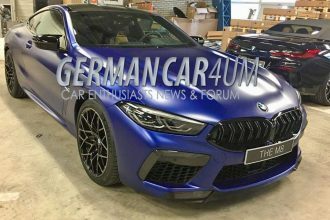 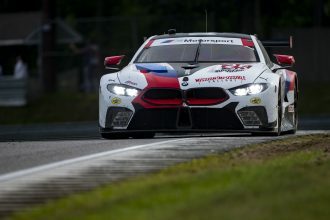 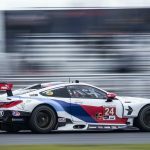 Godspeed Charly BMW M8 GTE #24,, Alessandro Zanardi (ITA), Jesse Krohn (FIN), John Edwards (USA) and Chaz Mostert (AUS) BMW Team RLL.